Thank you to our awesome sponsors, without whom we couldn’t bring this great event to you. The hub of the conference experience is the solutions showcase – where you can engage with and speak frankly to these leading Asset Management and Technology vendors who are serious about helping you make the smartest business connections and solution investments. 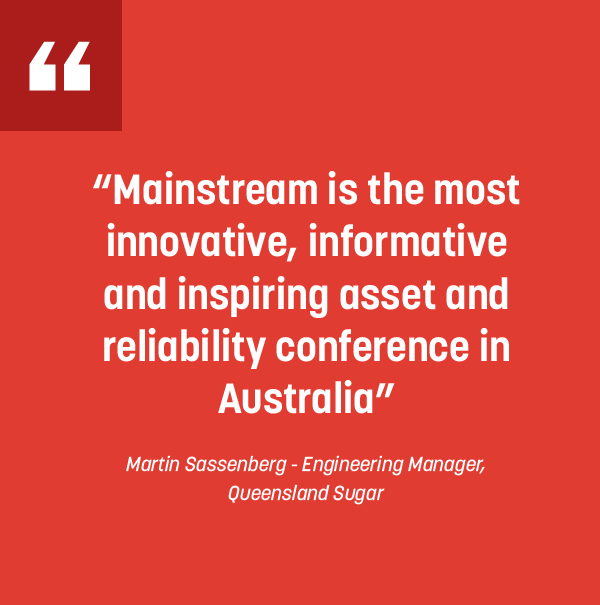 Mainstream Conference is a network of connected organisations, people and ideas – celebrating the people, technology, ideas and innovations that are literally transforming asset management.